Possibly one of the largest destinations in Croatia to explore and get your fill of the knowledge and experience, Zagreb offers a variety of scenic and tourist hotspots within the city. While it can be a bit difficult to explore all, especially on short stays, we do think the day would be better spent exploring rather than sitting around in the hotel and visiting the best restaurants and bars. We have a large variety of tours, some even shorter than a day for such special circumstances. Come visit the beautiful city and choose the tours and sites you would like to explore the city of Zagreb for however long you plan on staying. 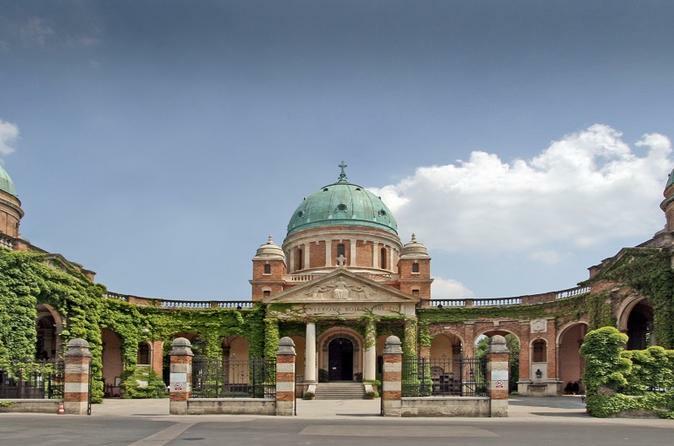 Explore everything that Zagreb has to offer in both the city center and surrounding areas. Combining a walking tour and a panoramic car tour, you will get a taste of the entire city. See the bigger picture of life in Zagreb by visiting a variety of neighborhoods, the new part of the city called Novi Zagreb, different locations where the locals spend their free time and more. 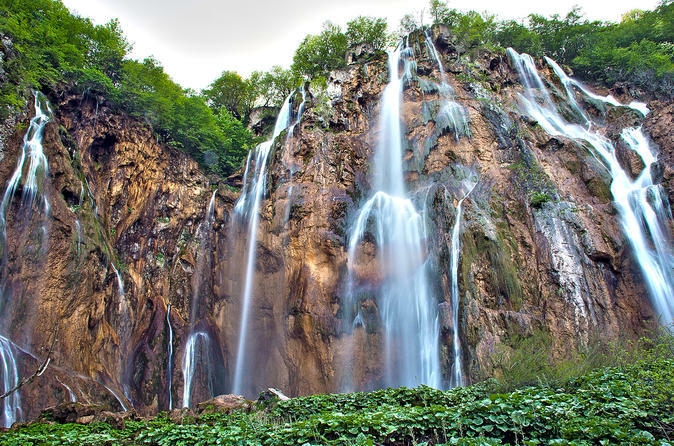 Join us on the Plitvice Lakes photo tour and get an overload of natural beauty. Your professional photographer-guide will show you how to get the best shots and teach you new skills in photographing waterfalls and nature. A tour of the lakes easily takes all day, if you feel like walking all the trails. You can speed up your visit by using shortcuts run by boats across the major lakes. But take your time, sit by the waterfalls and get your face wet. When hungry, visit the Licka kuca restaurant for some local delicacies. When tired, make your stops short or else the daylight will hide behind the surrounding tall hills. 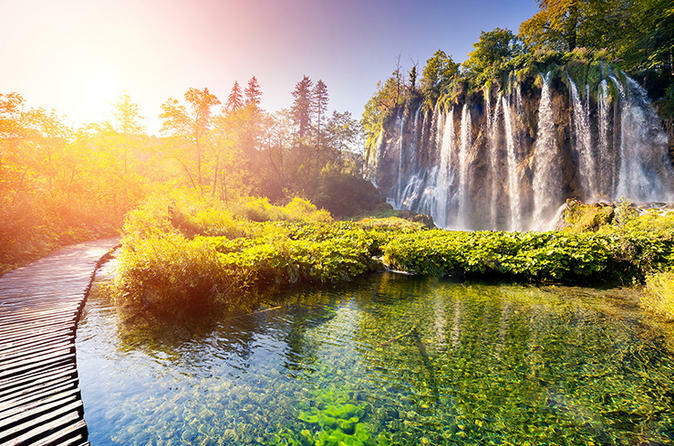 Discover the natural beauty of rural Croatia in this 11-hour tour from Zagreb. 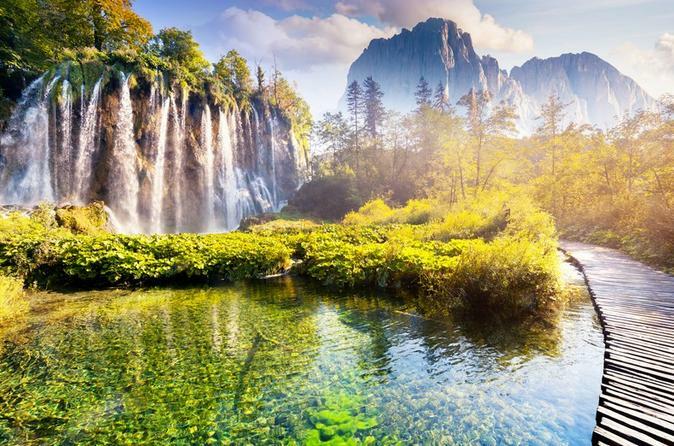 Visit the picturesque watermill village of Rastoke, then head to Plitvice Lakes National Park - the oldest national park in Croatia. Become one with nature and embrace the stunning beauty of the waterfalls and the lakes that will surround you. In addition, be accompanied by a licensed guide that knows all the ins and outs. Small group for a great experience! 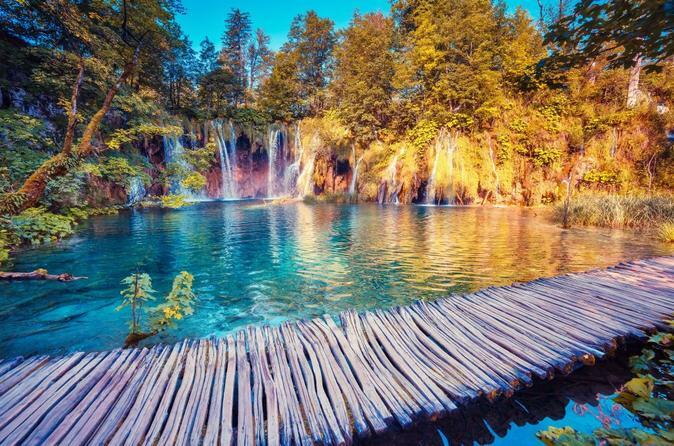 Easy and convenient AC transfer from Zagreb to Plitvice Lakes National Park with English speaking drivers and guides. Pick up and transfer from Zagreb to Park and back with same price as public buses. Join our relax and easy going excursions on daily base with convenient prices.